Anne Krebiehl MW, wine writer with published works in many of the top trade and consumer magazines such as Harpers Wine & Spirit and The Drinks Business writes for The World of Fine Wine magazine in an article highlighting reserves and the future of English Sparkling wines. 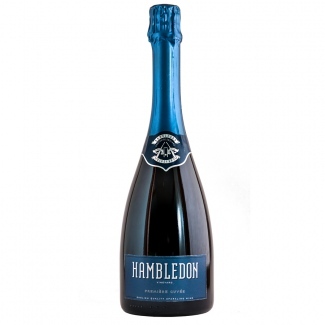 In the world of English sparkling wine, it has always been the case that the producers were under pressure to bottle everything they could due to financial pressures or harvesting too little fruit. Krebiehl writes that now the times are changing and the producers now have an “industry that can no longer be described as fledgling”. This is due to “two record-breaking harvests in a row”. 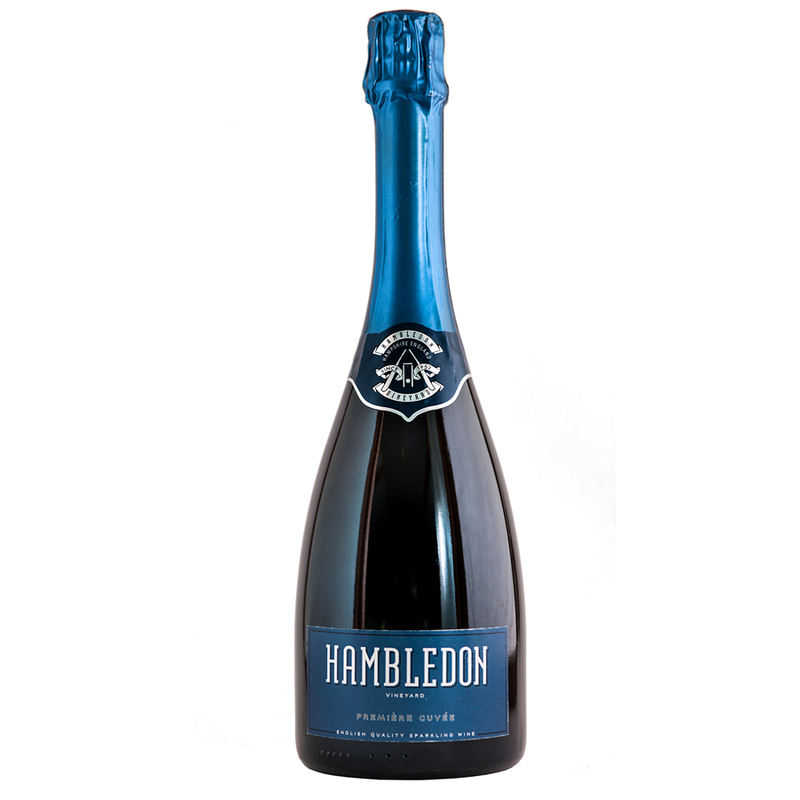 The Finest Bubble lists the two Hambledon Non-Vintage sparklings and with scores of 16+/20 and 17/20 from Jancis Robinson MW for their Classic Cuvée and their Premiere Cuvée respectively, it just shows the promise of the English Sparkling wines for years to come. Both of these sparkling wines are based on the 2010 and 2011 harvest. 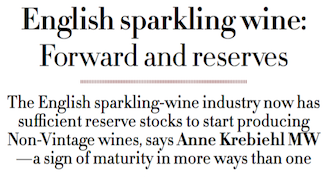 Read the full article “English Sparkling wine: Forward and reserves” by Anne Krebeihl MW by downloading the PDF below.